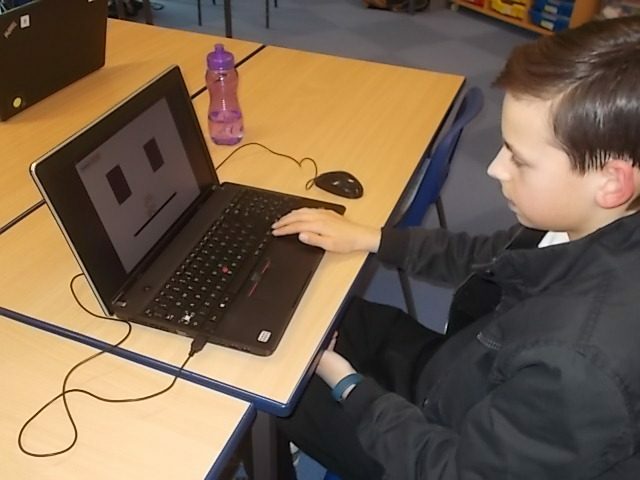 We had a busy night at Computer Club. 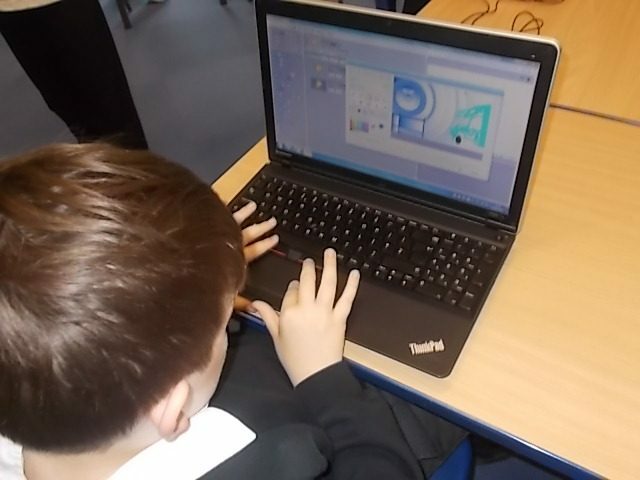 Lots of people were using Scratch to make simple computer games. 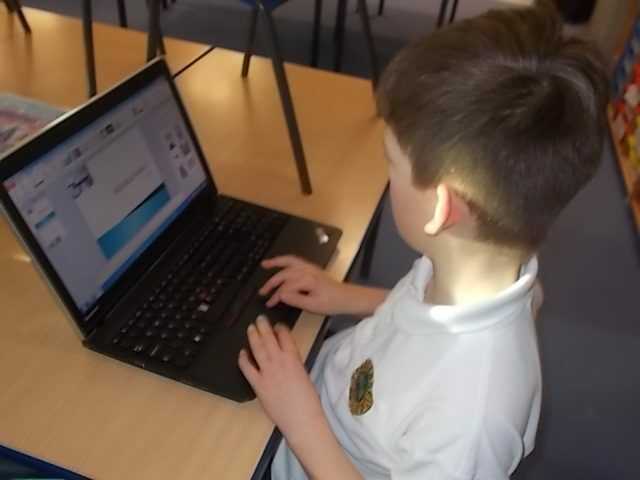 Some people were being creative, writing poems and creating their own presentations. Others played Sum Dog to improve their maths skills. Next week some of us are going to learn how to use the Microbits. 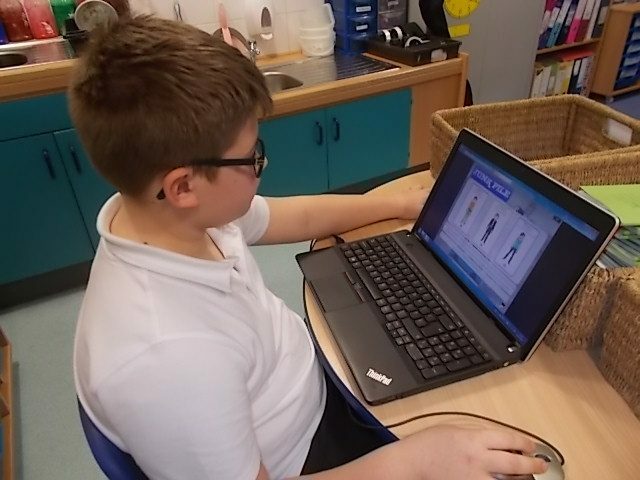 Sounds Fab Computer Club! I hope you’ll be able to teach me how to use the Microbit!